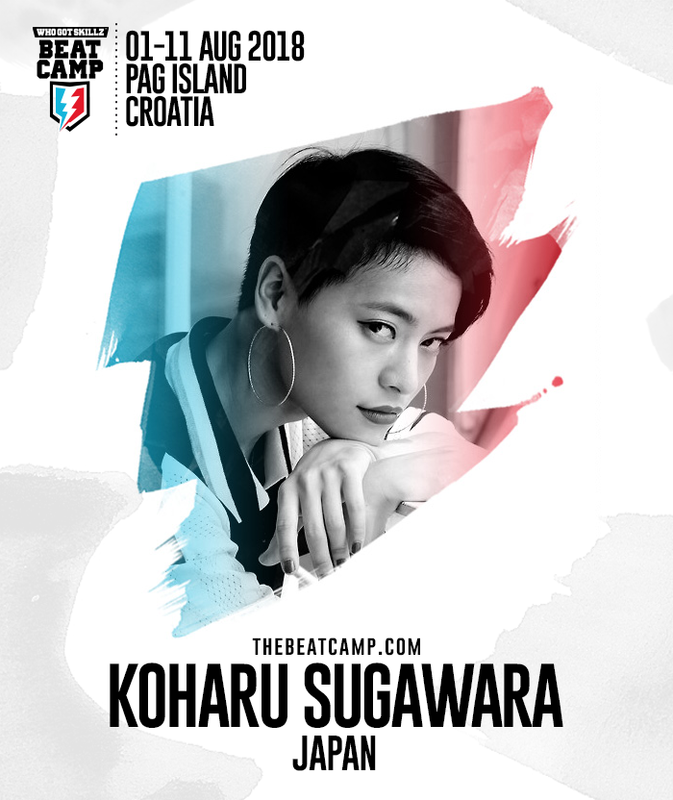 Koharu Sugawara will be visiting our dance camp for the third time and we are happy to welcome her back. Also known as “Koko”, Koharu is one of the top dancers and choreographers in the Hip Hop dance community worldwide. Born and raised in Japan, she has worked with a lot of big Asian artists such as Vanness, Namie Amuro, X Japan and Endo Generation. 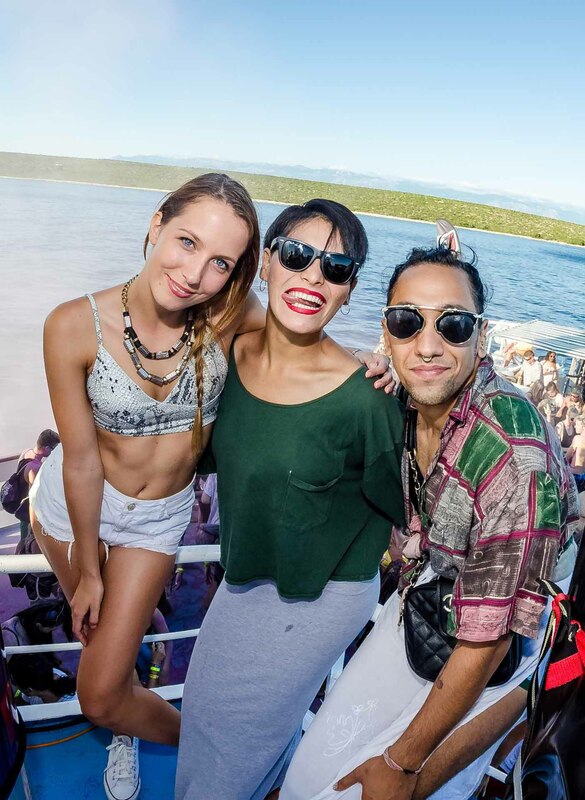 Her goal is to make a bigger impact on the global scene. Koharu has been teaching at Movement Lifestyle studio in LA and performing with top choreographers in differing projects such as Shaun Evaristo’s 2011 Carnival piece. Popularly known for starring in a number of ad campaigns, as a Nike Athlete. Additionally she has been featured in campaigns for companies like Barney’s and Toyota. Before Fame she began dancing at the age of ten and had won contests like Dance Attack and Shonen Chample by her teens.